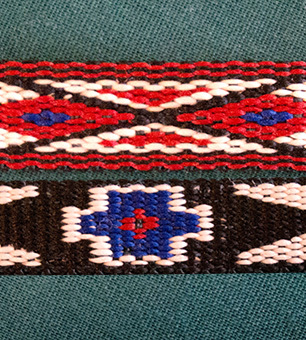 Native American Motif Belts - Design Your Own! 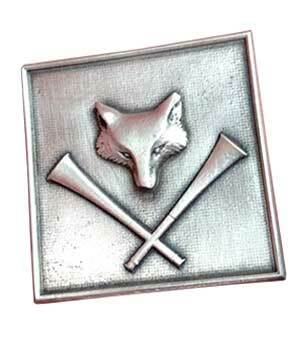 Our Fox Hunting Items are now available! Fourteen Unique Designs, Including our Patented EZ Spur Strap. 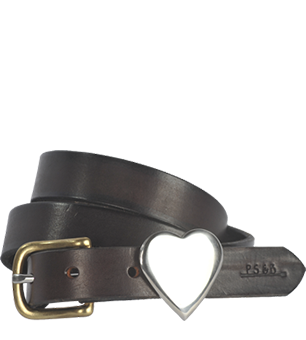 Choose from Seven Leather Colors. 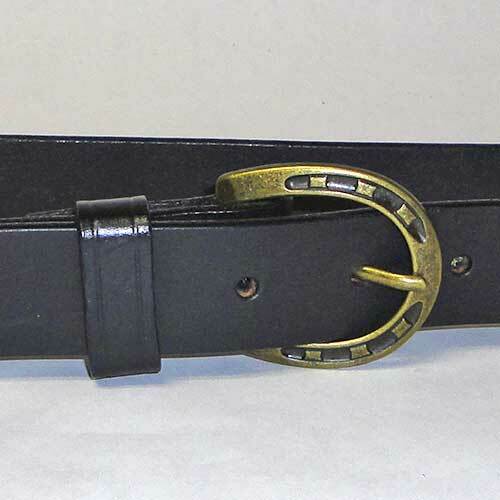 Individually handmade in Albany, New York of “English” – style bridle or harness leather and equine tack hardware in solid brass, stainless steel, nickel, nickel-plate, or chrome from American companies, including Weaver, and Wickett & Craig. 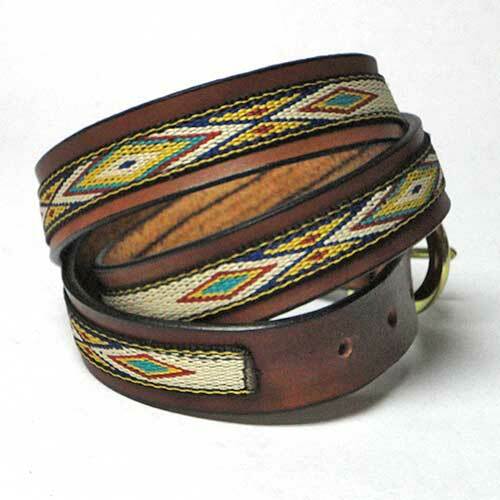 Our high quality bracelets are made from the finest leather. A huge favorite that many riders want! 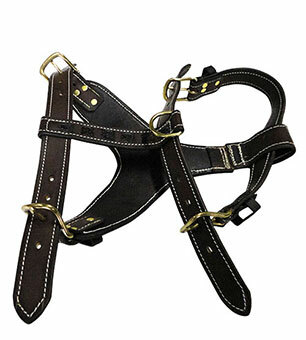 Carriage-Driving & Harness Equestrian Belts. 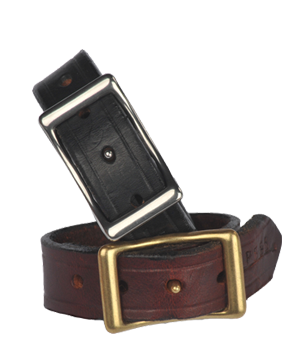 Ploughman’s hand-crafts equestrian-style belts using authentic horse carriage driving harness tack fittings and hardware. 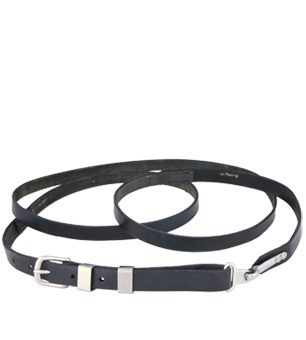 Horse Bridle & Halter Equestrian Belts. 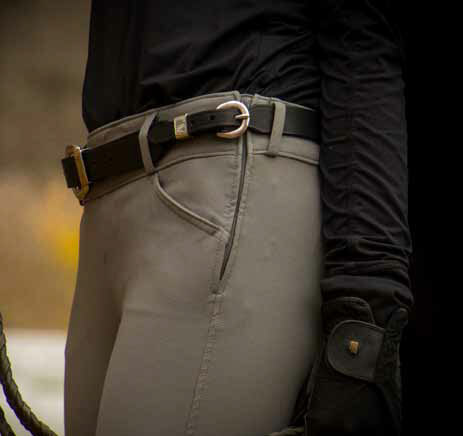 Ploughman’s hand-crafts equestrian-style belts using authentic bits and horse bridle, halter and saddlery fittings and hardware. 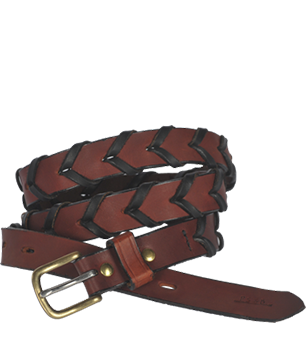 Horse Rosette Equestrian Belts. 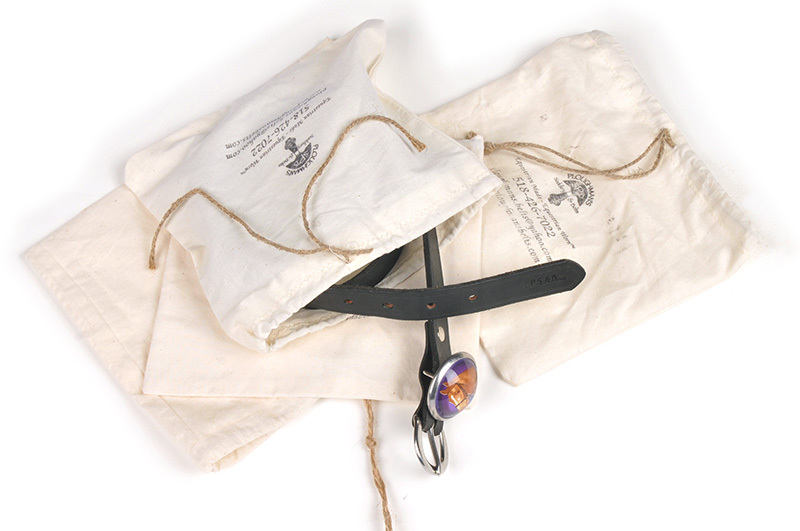 Ploughman’s hand-crafts equestrian-style belts using authentic rosettes used on western-style horse bridles and halters and carriage-driving bridles. We offer 14 styles of spur straps including our Patent-pending EZ Spur Strap design mage with industrial strength velcro™ for easy on and off use. NOW AVAILABLE! 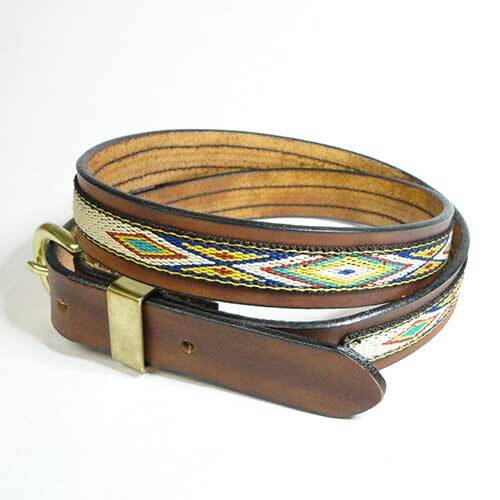 We offer “western” style belts in seven styles and Native American hitched fabric motifs in six patterns. Now Available! 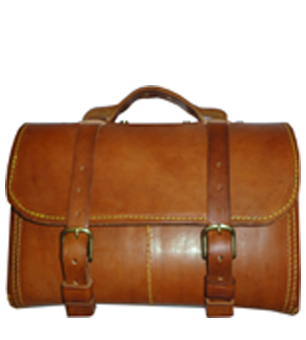 Hunt Appointments: replacement flasks and sandwich boxes, English leather sandwich, flask, and wire cutter cases, and English leather hunt saddle bags. 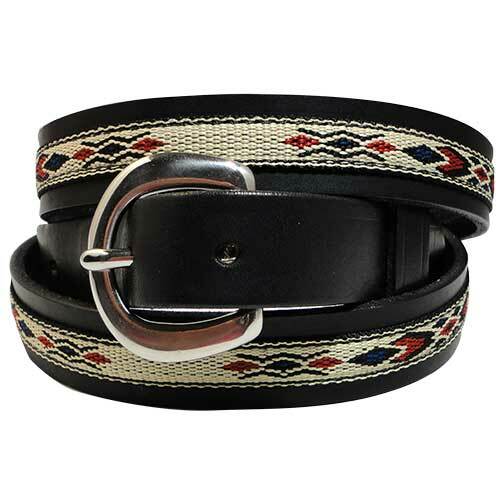 Handcrafted dog collars, harnesses and more. 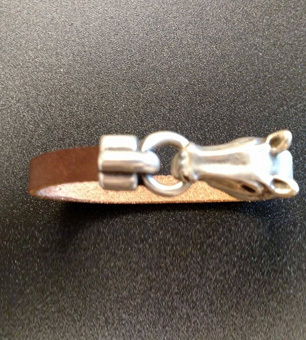 Outfit your best companion in stylish leather tack. COMING SOON! Unique products that define your style! fulfill a need you didn’t know you had! and are welcomed gifts! Products that define your style. 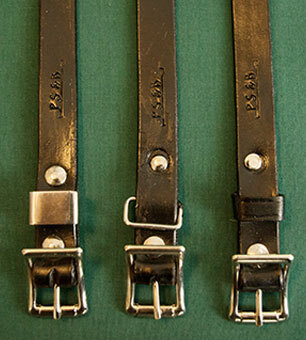 In addition to creating unique leather items, we can also repair leather products. 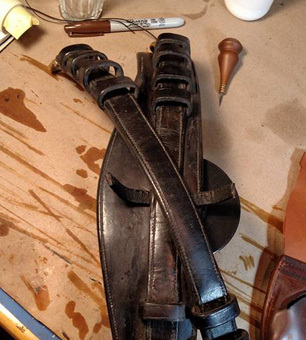 Saddles, bridles, and tack all can be expertly repaired. Even our packaging shows our attention to detail and quality.